Medifast, Inc. is an American nutrition and weight loss company based in Owings Mills, Maryland. The company owns five subsidiaries: Jason Pharmaceuticals, Inc. (Jason), Take Shape for Life, Inc. (TSFL), Jason Enterprises, Inc., Jason Properties, LLC and Seven Crondall, LLC. Medifast produces, distributes, and sells weight loss and other health-related products through websites, multi-level marketing, telemarketing, franchised weight loss clinics, and medical professionals. 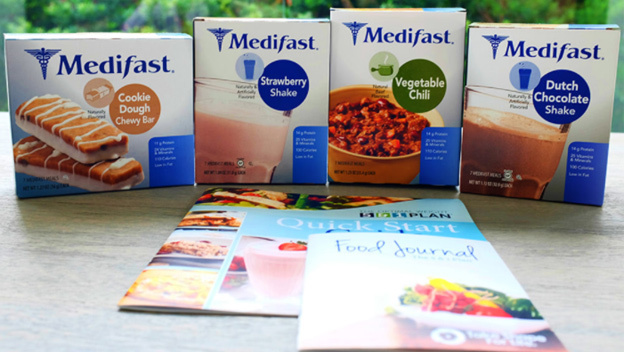 The Medifast Shake is part of the Medifast weight loss plan where you eat healthy meals and snacks as part of a specialized program to lose weight. 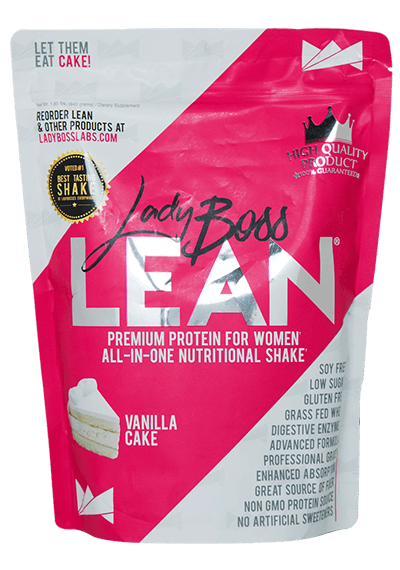 The shakes are included as meal options and are meant to replace regular meals. 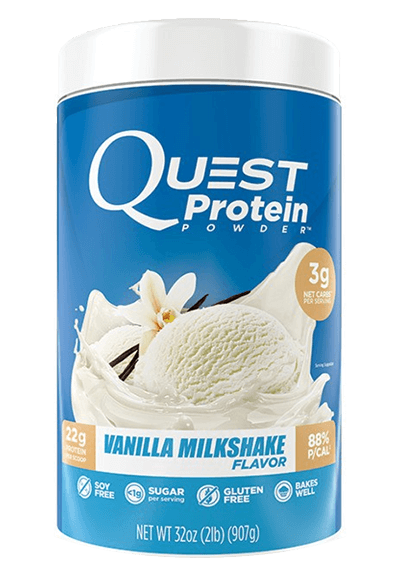 Soy protein isolate, fructose, dextrin, whey protein concentrate, modified food starch, soy lecithin, salt, cellulose gum, natural and artificial flavors, acesulfame potassium, corn syrup, xanthan gum, carrageenan, caramel color. 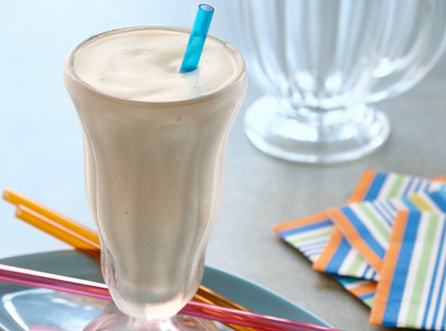 The Medifast Shake has a nice amount of calories for weight loss at 110 calories per serving. 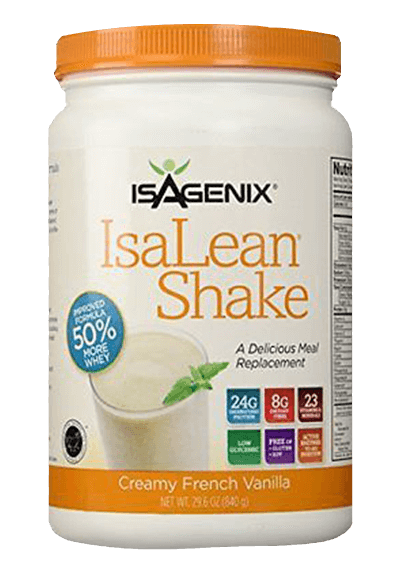 Ideally, you want your meal replacement shake to have as close to 100 calories per serving as possible – which allows you to add other healthy ingredients into your shake if you chose. It also helps you keep your daily calorie count low, so that you can efficiently lose weight. 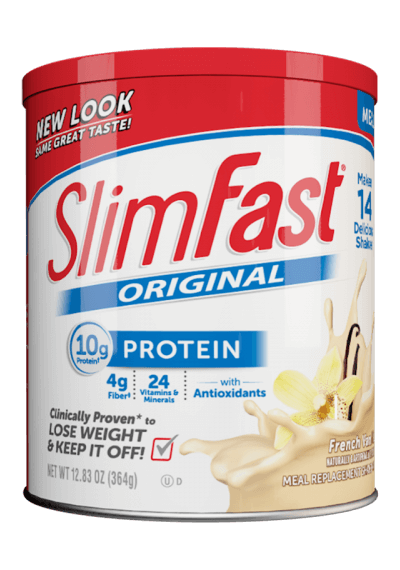 The Medifast Shake also contains a good amount of protein for weight loss at 14g per serving. 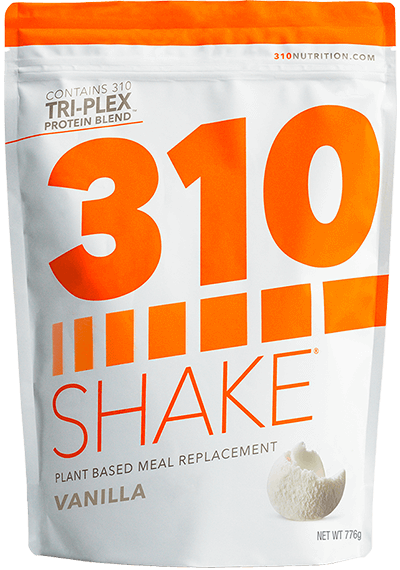 A great rule of thumb for a meal replacement/weight loss shake is to have 14g-20g of protein per shake serving, in order to help boost the metabolism in your body and lose weight. Protein also helps to keep you full and doesn’t have a lot of calories. Even though the amount of protein is a good amount for weight loss, one of the types of protein, soy isolate, is a bad choice for dropping pounds and maintaining a healthy lifestyle, in our opinion. 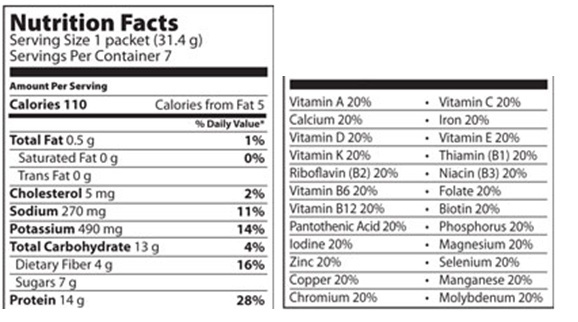 The amount of fiber in each Medifast shake serving is good at 4g, but it also could be a bit higher. 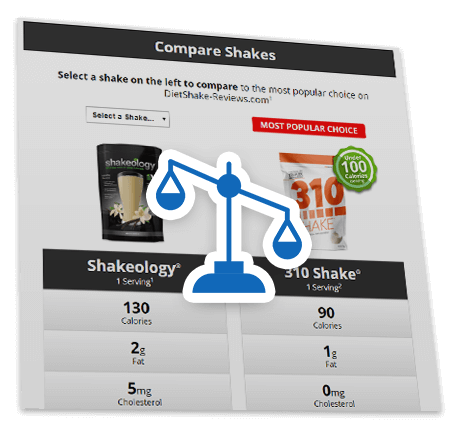 Some other meal replacement shakes reviewed on this site have even higher fiber per serving. Fiber is essential in helping to flush the body of toxins, which can back up your system and prevent weight loss. It helps your digestive system to run properly, and it also works to keep you full and satisfied after a meal. 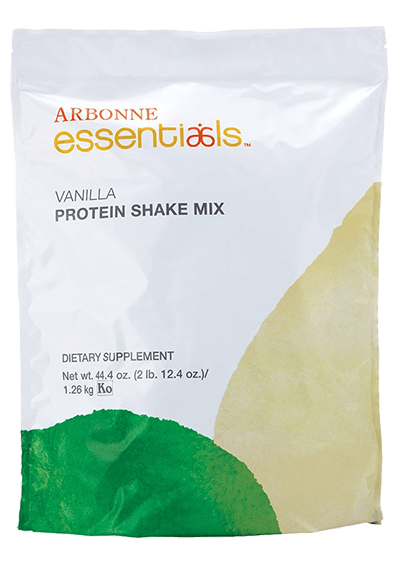 There are 21 vitamins and minerals in this shake – a good amount for a daily healthy shake. 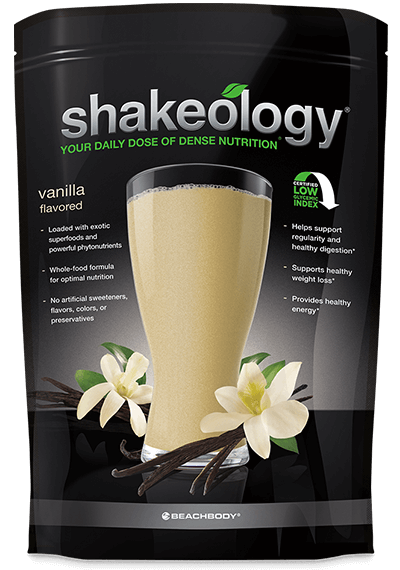 Many weight loss shakes include these vitamin/mineral blends because this is a supplement that will be replacing your meal each day and you want to make sure you are getting a sufficient amount of nutrients. 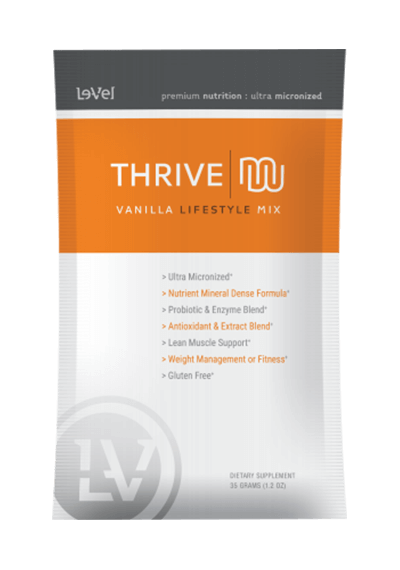 Some of the vitamins and minerals in this shake include vitamins A, D, K, B6 and B12 and minerals calcium, magnesium, iron, zinc and copper. 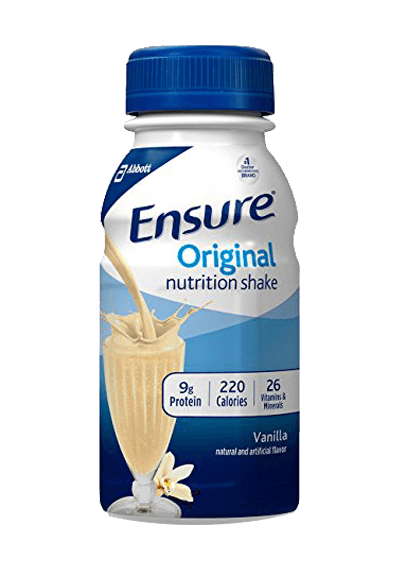 This shake has a pretty high amount of sugar per serving at 7g per shake serving, but even more concerning is that fructose is the second ingredient listed on the label. 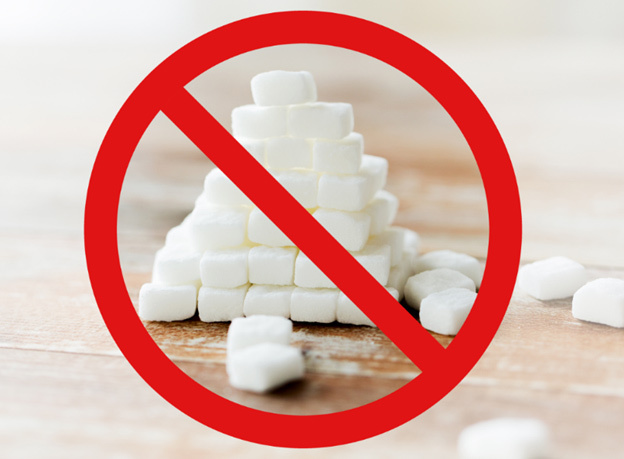 Sugar in general is one of the leading causes of weight gain since it stimulates the secretion of insulin, the main fat storage hormone in your body. Along with sugar, the Medifast shake also contains an artificial sweetener, which can also lead to weight gain and studies show may have potentially negative health consequences. There’s a reason why WholeFoods banned artificial sweeteners – many studies reveal that they can be bad for your health and they can also lead to weight gain. 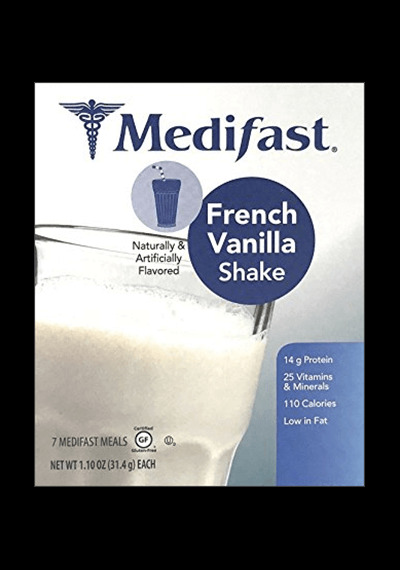 The Medifast shake goes for $19.50 for box containing 7 servings, so that is $2.79 per serving. This is an average price for a meal replacement shake, with a lot of other shakes being both higher and lower in price. 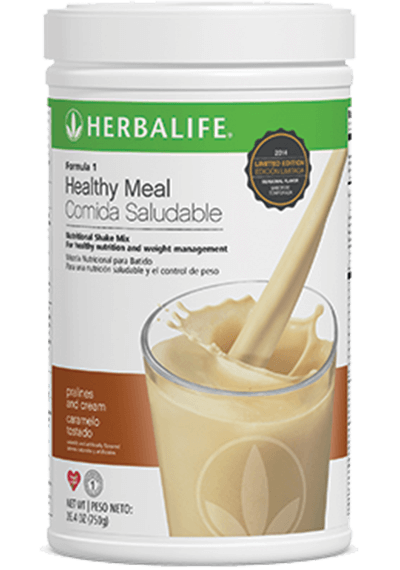 Whereas the Medifast shake has some promising features including an effective amount of calories, protein and fiber for weight loss, along with vitamins and minerals for a healthy lifestyle, the formulation itself contains controversial ingredients that could thwart your efforts. One of the protein types is soy which studies show can potentially be bad for your health and lead to an excess of estrogen in the body, along with weight gain. Also included is 7g of sugar with a high amount of fructose, which can lead to weight gain and obesity. There is also artificial sweetener, acesulfame potassium, which studies show may lead to excess eating due to the brain not getting the signal that the body has enough calories. Just like with sugar, this “fake sugar” can cause you to inadvertently gain weight instead of lose weight when you consume it. 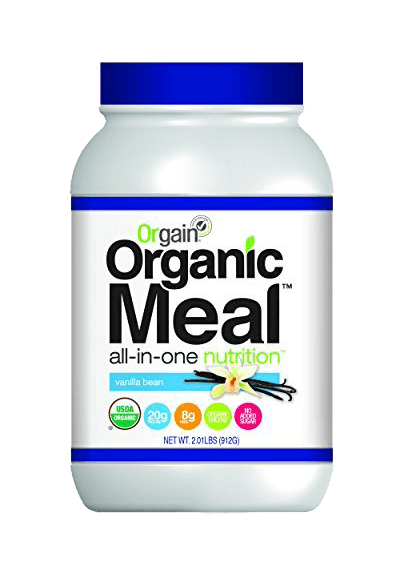 Finally, carrageenan is also another controversial ingredient which is being removed from USDA Organic foods and may cause stomach problems. 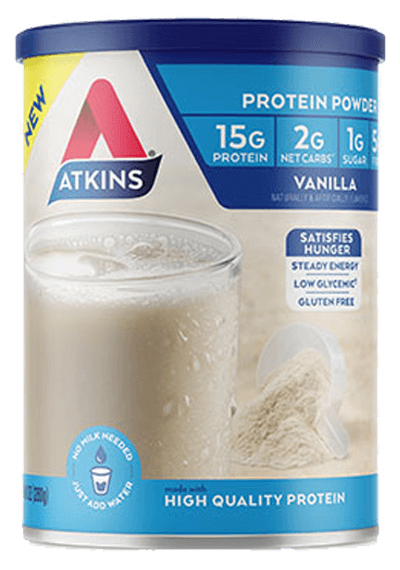 The price of this shake is pretty good, but the controversial ingredients may cause you to look at other options for your shake of choice. 1Nutritional information from http://www.medifast1.com/Products/medifast-diet-plans/meals/shakes/prd~52500.jsp. 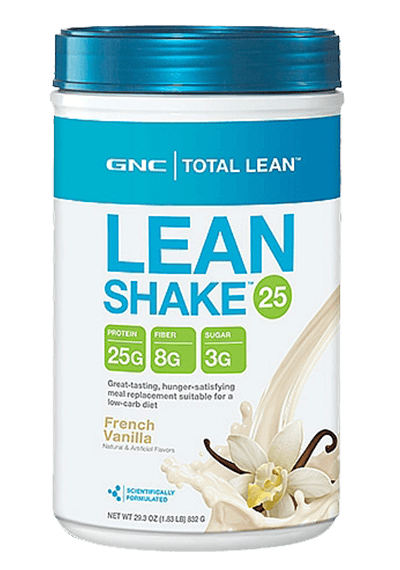 Price per serving calculated from a package price of $19.50 for French Vanilla Shake with 7 servings per package. Accessed 5/22/17. 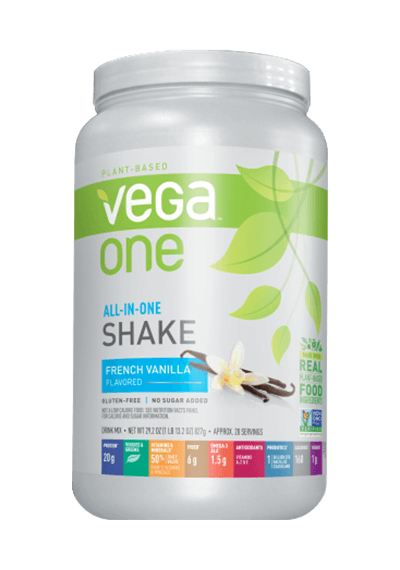 Controversial Ingredients: Fructose, Acesulfame Potassium, and Carrageenan. BBB Rating accessed 1/24/19.